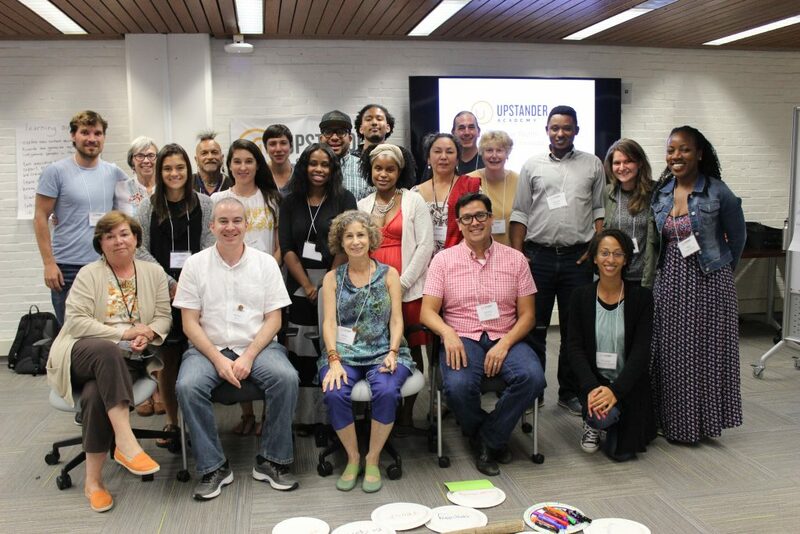 The Thomas J. Dodd Research Center and the Upstander Project are proud to present the 2018 UPSTANDER ACADEMY, an inquiry-based professional development opportunity for educators focusing on genocide and human rights education to foster upstanding and address complex historical and current issues. The Academy is six days (Sunday through Friday) and is based at the University of Connecticut-Storrs. 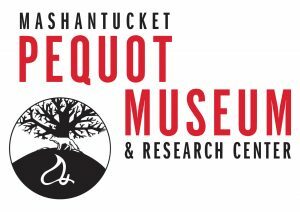 Additionally, Academy participants will spend time on sacred Tribal lands, including the Mashantucket Pequot Museum, home of our principal partner. Teachers and museum educators interested in themes such as post-genocide Rwanda and genocide against Native peoples are encouraged to register. These content areas provide a framework for learning new teaching methods and approaches, and about the values and skills of upstanders. For questions about the Upstander Academy, please contact Glenn Mitoma (glenn.mitoma@uconn.edu) or Mishy Lesser (mishy@upstanderproject.org). Explore new content about post-genocide Rwanda and genocide against Native peoples in New England. Test innovative teaching methods that support the Inquiry arc, and critical and creative thinking. Learn to work with primary sources and learning activities using materials and tools from the Library of Congress and National Archives. Practice and model the skills of upstanders in their classrooms, museums, and communities. Become part of a growing professional community of colleagues that integrates human rights and genocide education into classrooms and museums, with access to on-call coaching for problem-solving and critical methods application. The Academy will feature experienced genocide and human rights educators, documentary filmmakers, museum educators and guest presenters. Three documentary films by Upstander Project, Coexist, First Light, and Dawnland will be featured as cornerstones of teaching and learning. With regard to Rwanda, we ask: How does a society ravaged by genocide begin to heal? With regard to genocide against Native peoples, we ask: What is the connection between the taking of the land and the taking of the children? 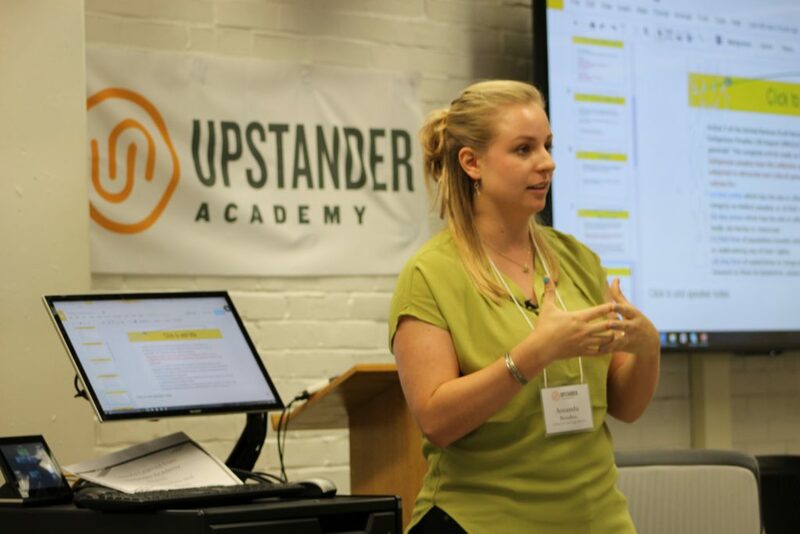 The Upstander Academy was founded in 2016 thanks to a partnership of UConn’s Dodd Center and Humanities Institute with the Upstander Project. 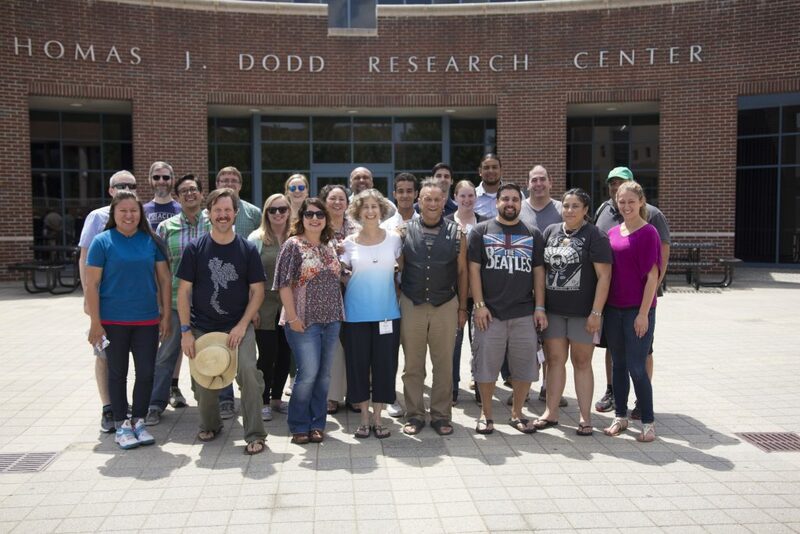 The first Academy focused on Intellectual Humility in Secondary Education. 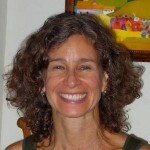 Mishy Lesser, Ed.D., is the learning director for the Upstander Project and Education Fellow at the Dodd Center. She spends much of her time analyzing and curating documents for First Light and Dawnland curricula, and testing them with teachers and their students. Mishy authored the Coexist Teacher’s Guide to promote learning about the complexity of reconciliation in post-genocide Rwanda. She is a Circle Keeper and has been featured on WBUR (Boston) and PRI/BBC’s The World. Mishy spent 12 years living and working in Latin America. Adam Mazo is the director of the Upstander Project and is also co-director and producer of First Light, and the feature-length film, Dawnland. Adam is also the director and producer of Coexist in 2014 (WORLD Channel). 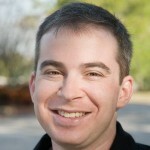 His work has been featured on television, at film festivals and international conferences, and at universities, and schools around the world. He earned a B.S. in television production at the University of Florida. He came to Boston, which he now calls home, via Minnesota, Florida, and Paris. 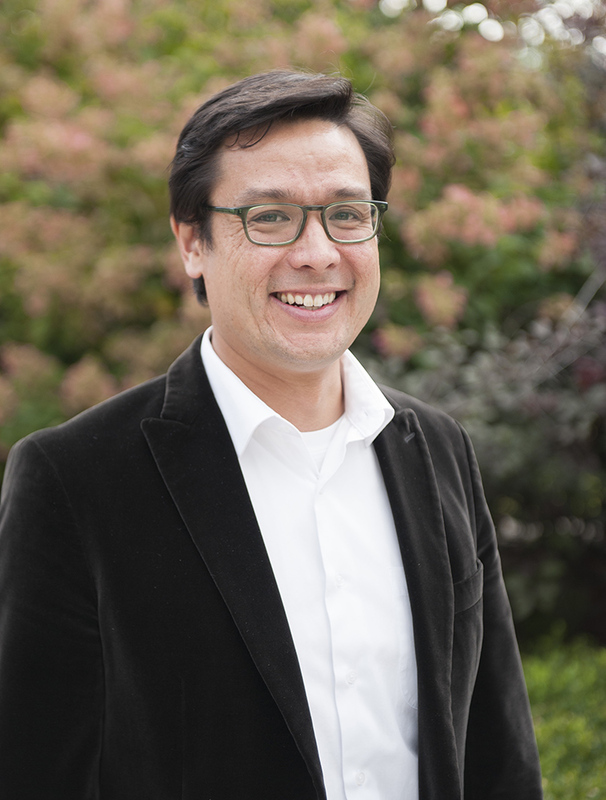 Glenn Mitoma is an Assistant Professor of Human Rights and Education, jointly appointed with the Human Rights Institute and the Neag School of Education Department of Curriculum and Instruction. 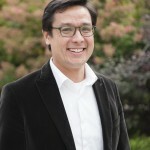 Glenn has been director of the Thomas J. Dodd Research Center since 2013, and has focused on increasing the Dodd Center’s impact on the realization of human rights in Connecticut and beyond. gkisedtanamoogk (key-said-TAH-NAH-mook) is Wampanoag from the community of Mashpee located on Massachusetts’ Cape Cod. 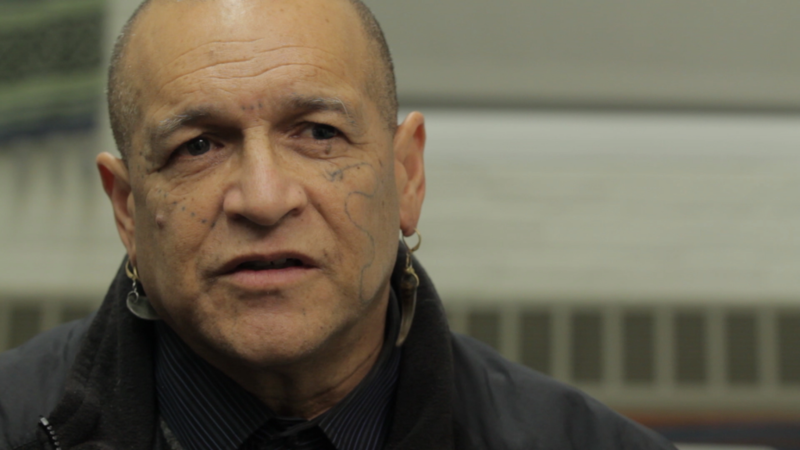 He served as co-chair of the Maine Wabanaki-State Child Welfare Truth and Reconciliation Commission. He was an Adjunct Instructor with the Native American Studies Program and the Peace and Reconciliation Programs on the Orono campus of the University of Maine for more than a decade. 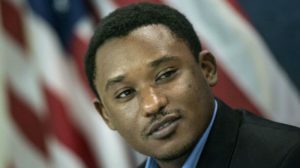 Claude Gatebuke is Executive Director of the Africa Great Lakes Action Network (AGLAN), which works to build peace, justice, and prosperity for all in the African Great Lakes Region. A survivor of the Rwandan genocide and civil war, Claude is a human rights advocate who travels extensively, speaking out, raising awareness about justice, injustice and other challenges faced by the African Great Lakes. Additional faculty and speakers to be announced! Limited need-based financial aid available. Please note: on campus housing costs are not included in the tuition. On campus accommodation will be provided by the Nathan Hale Inn and Conference Center, 855 Bolton Road, Storrs, CT Phone: 860.427.7888. Given the immersive experience of the Upstander Academy, we strongly recommend staying on campus. The rate for a shared bedroom and bath for 4 nights (Sunday 7/29 – Thursday 8/2) total $160. Private bedroom/bath rate for 4 nights total $576 ($144/night). Our fifth night will be spent at the Mashantucket Pequot Museum–details coming soon!